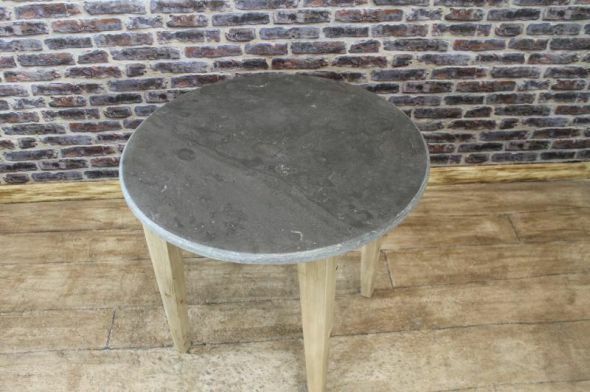 This stone top dining table comes from our huge collection of bar and restaurant furniture. Ideal for both indoor and outdoor use, these tables feature a round stone top and either a wooden or cast aluminium base. 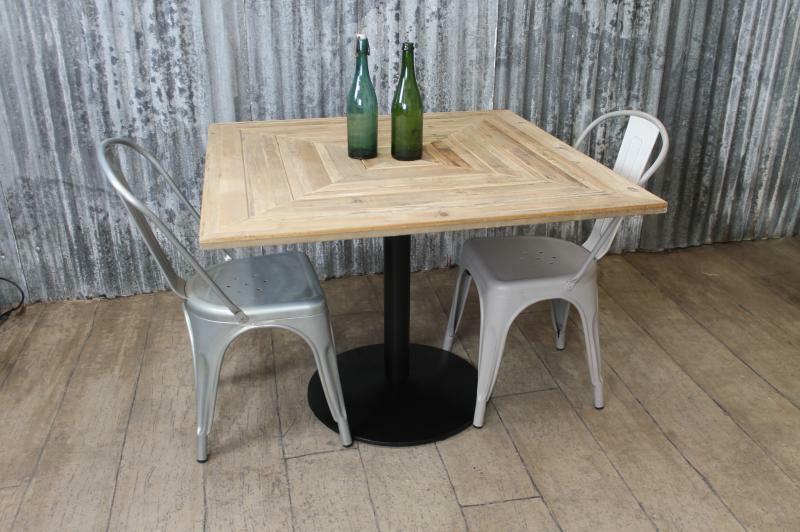 The tables are very hard-wearing and easy to keep clean, making them a fantastic choice for a beer garden, pub, restaurant or cafe. 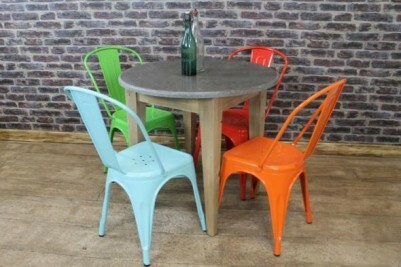 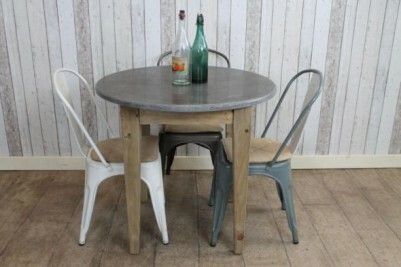 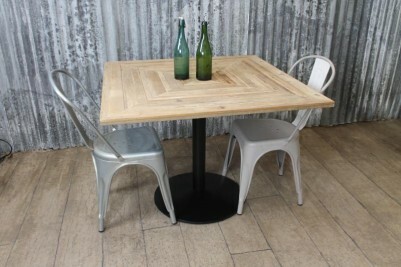 You can also purchase the table top separately or with a different base, if required. 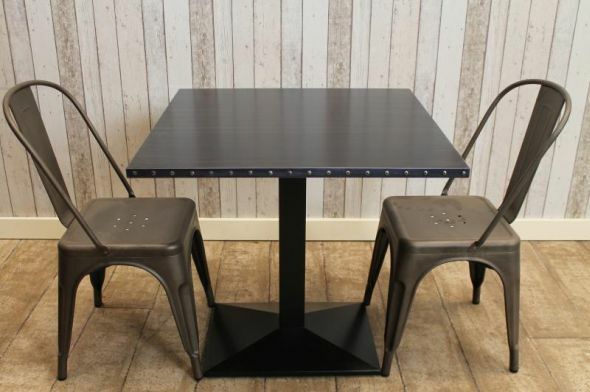 See the photographs to the left, or call us for more information: 01543 375 872. 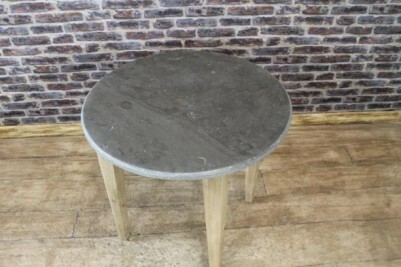 A square stone top table is also available in this range, why not have a mix of both? 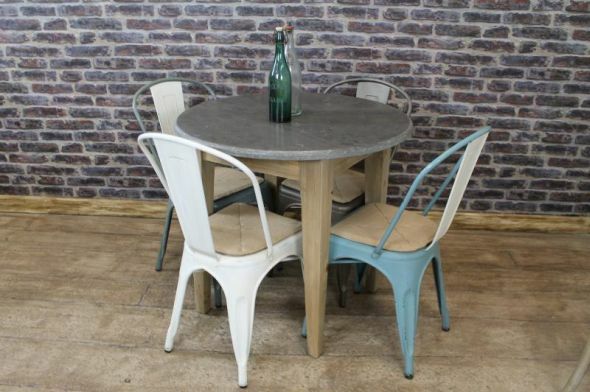 See our other listings for more information. 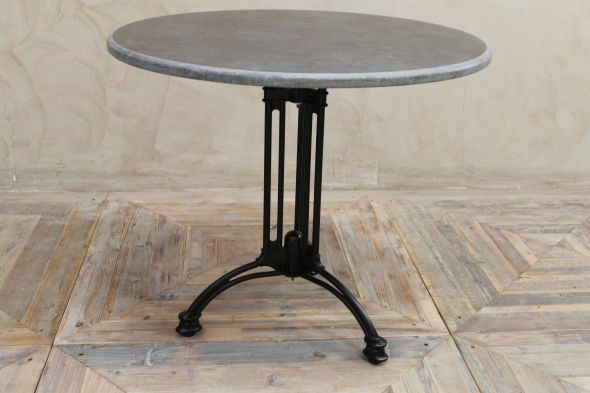 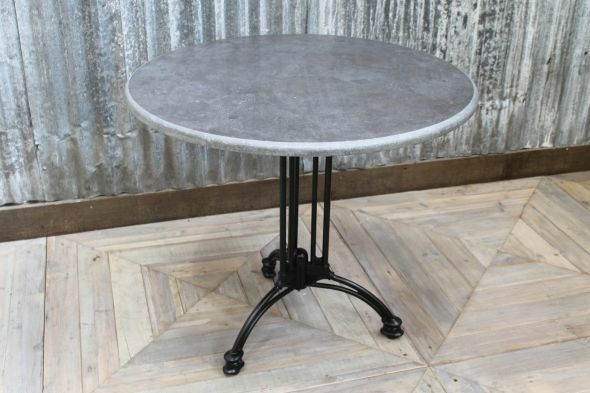 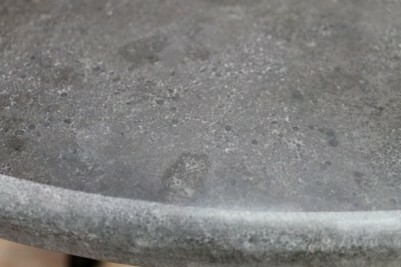 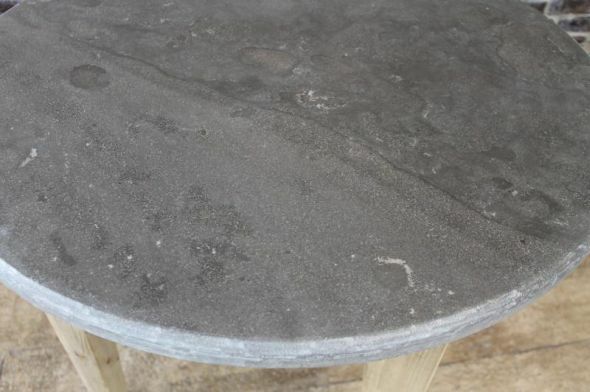 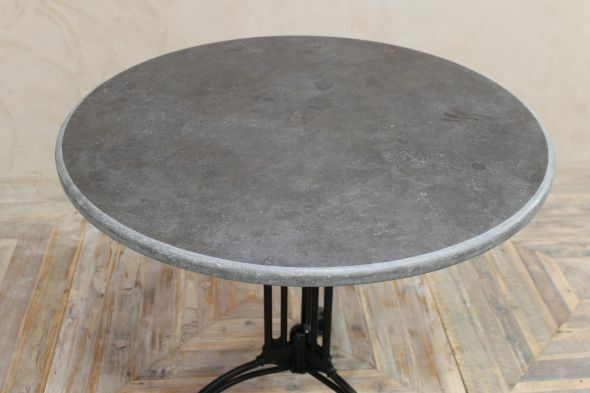 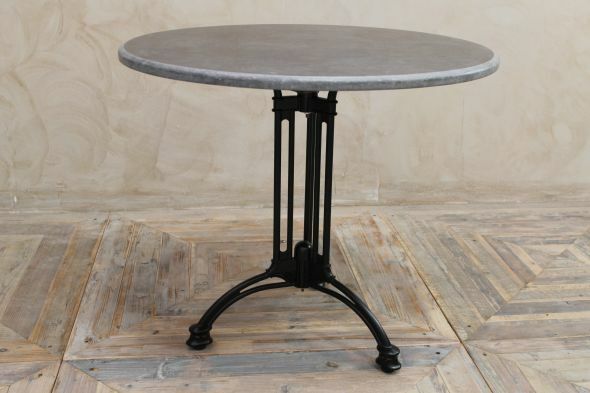 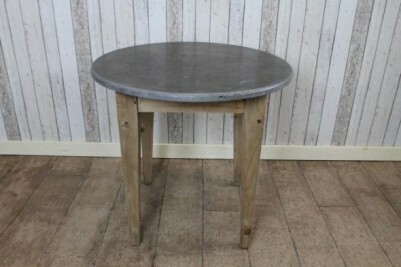 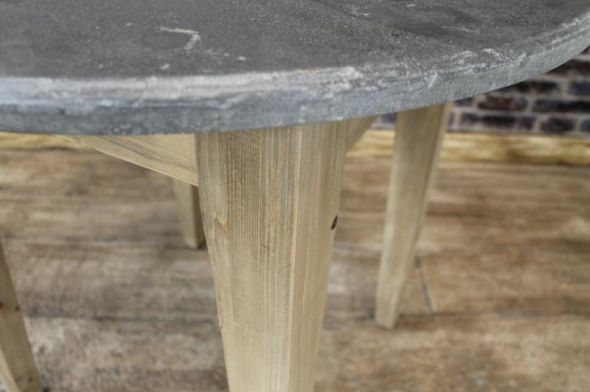 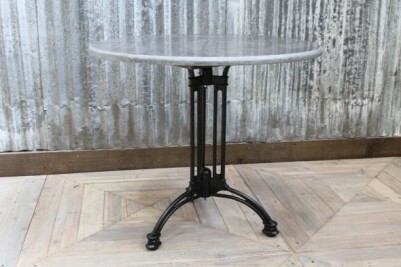 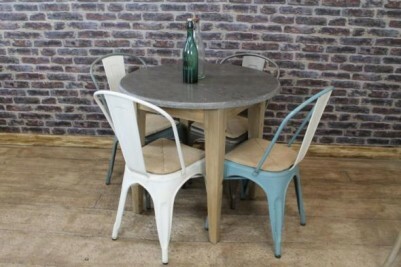 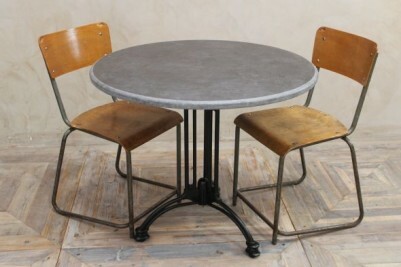 Please note, the price listed is for one of our round stone top tables with a cast aluminium, pronged pedestal base.